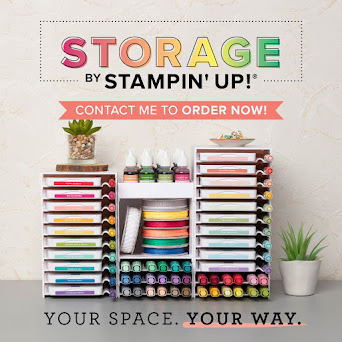 So have I ever mentioned I'm part of a wonderful group of stampers called the Avid Inkers. I'm sure I have, they're a fab bunch of girls. 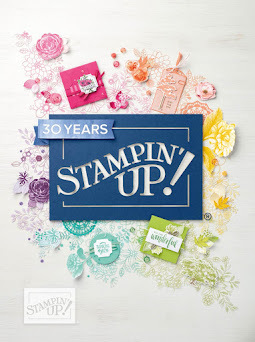 Within the Avid Inkers, are the girls that have joined up to Stampin' Up! as a demo with me. Yep, my team! If you want to find about joining, well just click here! Well anyway, each month I send the girls a letter (amongst other things) and yes, I'm writing one now!! 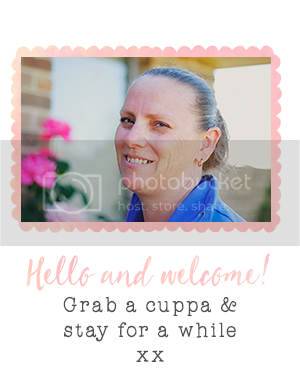 So last month with the letter, I also sent the girls a CD that I have made with all the best photos and presentation slides I had of the recent Stampin' Up! convention held in Queensland. But of course, I couldn't send them boring. The CD itself was not printed and hand-written, so I had to make up with it, with the cover. So guess what, I did!! I used some of my favourite Sale-a-Bration papers (from both this year and 2012) that I had tucked away for a rainy day and cut them to size. I made some little labels to match and decorated to my heart's content! I cut some of the CD cases in two different sizes. The narrower cut used Washi Tape as the feature to adhere the sides together. I love WASHI!! There are three different styles of Washi, in the This and That range. And I love each of them! For the larger cut CD covers, I used sticky strip as my adhesive. Love that sticky strip, although you always have to make sure you line up things properly. The sticky strip doesn't like being undone!! I've used the Adorning Accents edgelits to cut the flap. It makes for such a pretty edge. And I've used the Bloomin' Marvellous stamp set, also another prized Sale-a-Bration possession to make little labels. It truly is a gorgeous stamp set! If you would like the measurements for these CD covers, please contact me and I'll send them through. 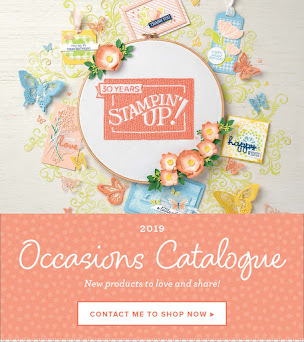 If you would like further information on joining Stampin' Up! and being a member of Avid Inkers and my team, please click here or contact me for further information.